And how then to make your first wedding dance the one and only? One Sure thing is, wedding dance classes will do you good. Before one of the most important days of a couple life, quite a lot of people attend wedding dance lessons in various dance studios and schools. We provide you: professional trainers, advertency, create choreography, joyful amusement. 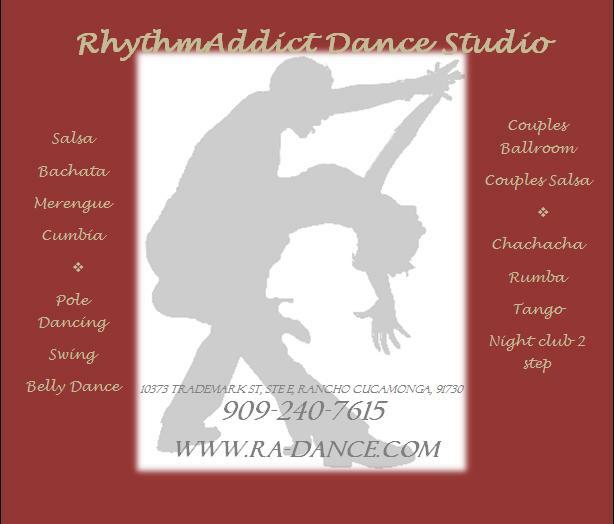 Welcome to our dance studio in Costa Mesa! Wedding Dance Instructors and Entertainers in Orange County specializing in all styles of wedding dance including Ballroom, Foxtrot, Waltz, Swing, Rumba, Tango. Our Newport Beach studio in centrally located and serves all areas of Orange County. We have choreographed hundreds of wedding dances with great success and can also teach the basics and fundamentals of your chosen dance. We are also happy to assist you with music and dance choices. Call us today for more information and bookings! Learn to dance at our Torrance Dance Studio. Arthur Murray Dance Studio offers lessons in your favorite styles of dance, such as Salsa, Tango, Waltz and other classics! Our dance classes are perfect to work around your busy schedule. Whether you\\\\\\\\\\\\\\\'re looking to learn to dance for fun, your wedding or any other social event, our dance instructors at our Arthur Murray Dance studio in Torrance, Ca are here get you on the dance floor. Preparing for your wedding? We have special couples dance lessons for your big day. Have you considered the idea of making your first dance truly memorable and so much more than just the traditional ‘3 minute shuffle’.Learn a sensational dance routine to surprise your guests and add that finishing touch to your special day. Choose the music you want to dance to and we will do the rest! Choose from package: Last Minute, A Few Weeks Left, or We Got Time. Avenue56dancestudios is one of the leading dance studios in Los Angeles and Orange County. They offer the best dance lessons which are taught by the experienced and award winning professional dancers in Los Angeles, Orange County and other Southern California regions. Company Overview: Avenue 56 Dance Studios is one of the leading dance studios in Los Angeles. The studio offers dance lessons taught by experienced and Award Winning professional dancers in Los Angeles, Orange County and other Southern California areas. Make your first dance as husband and wife as special as your wedding day. Walk In Dance Out, the area’s wedding ballroom dance specialists offers four convenient Los Angeles area locations: Westchester, Los Angeles, Redondo Beach, Palos Verdes. 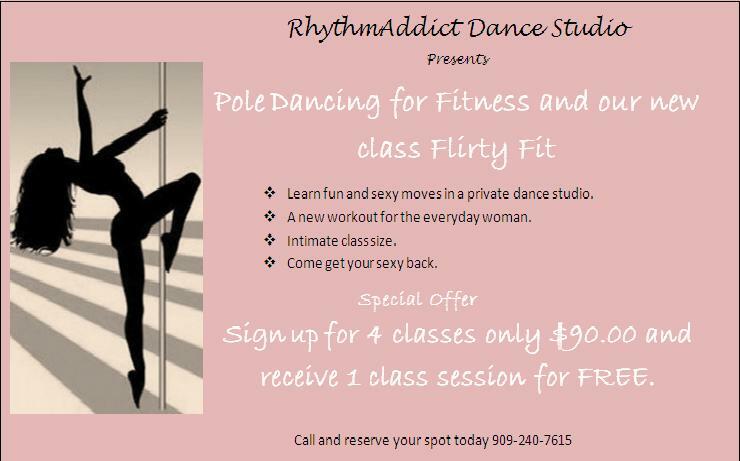 New classes begin every 6 weeks. Learn to salsa, swing, waltz and more. All ages welcome. *Enjoyable * Romantic * Exciting * Creative* Mention our listing for a special discount. Gift certificates available for your entire bridal party (no partner required). Rock YOUR reception! Private lessons, personal instructions and lessons specialized for "Your first dance at your wedding" available! Daytime, evenings and weekends. Nocturna Entertainment is an international nightlife performance company. We provide dancers, aerialists, fire dancers, go-go dancers and candy/cigarette girls for weddings and other events. Our well-rounded team of dancers will provide the perfect show to impress your guests at any event. We specialize in jazz, belly dance, burlesque, hip hop, and salsa, as well as other international styles. We can match almost any theme or create a custom show based on your needs of your event. Our stunning dancers will heighten the energy and enhance any experience. We offer daily classes to kids and adults, performances in music, dance and circus. 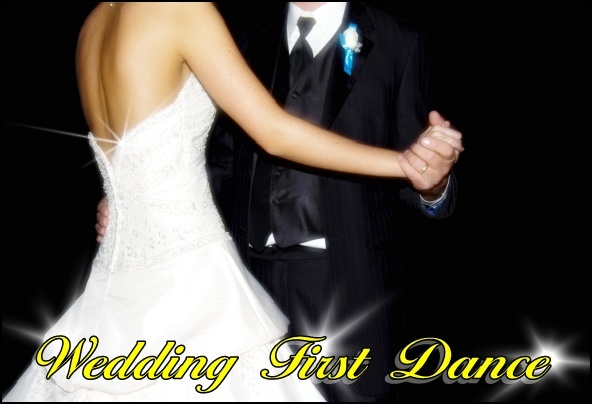 We specialize in First Dance instruction and choreography, as well as the wedding party dances! Whether you want it to look simple and natural or prefer an extravagant choreography, we are here to help you. Our goal is to make you feel comfortable and confident on the dance floor while looking fabulous and breathtaking, leaving a lasting and memorable impression on family and friends! Waltz, foxtrot, tango, salsa, swing, rumba, bachata, merengue, hustle, cha cha, and more!...You choose, we'll help you create a dance within your budget and reflecting your vision!